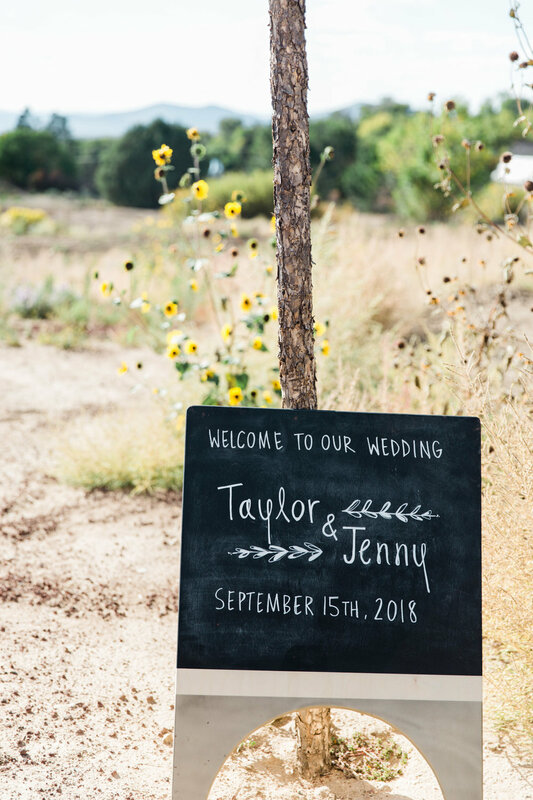 Jenny and Taylor are the kind of couple you just want to be! 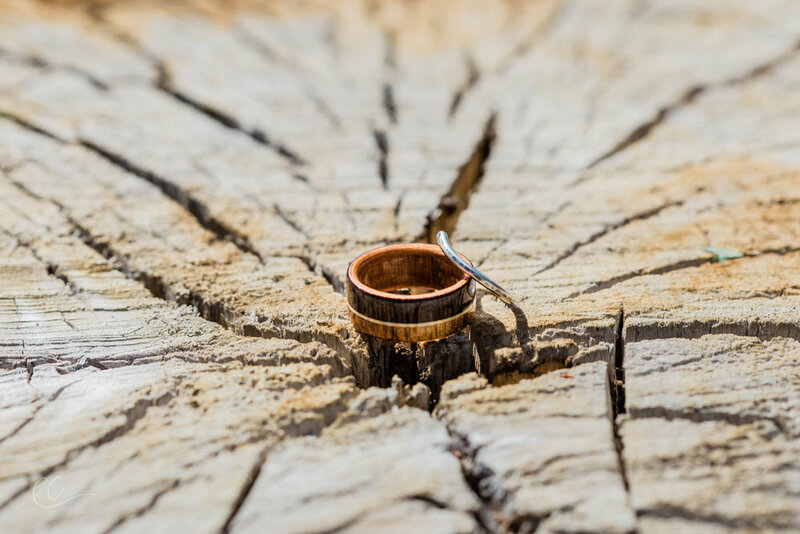 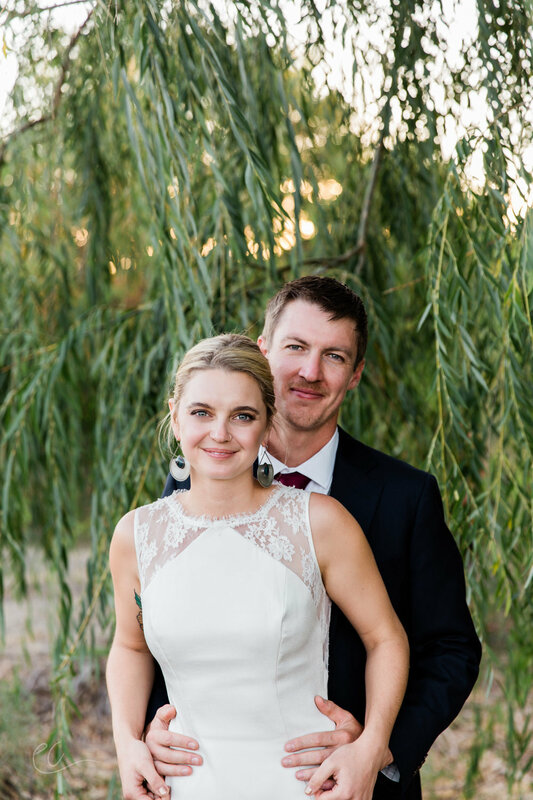 They are high school sweethearts, they own and operate a successful wood working business together (@modtribedesign) and they are so filled with love for one another, their friends and the world that it just emanates from their very being. 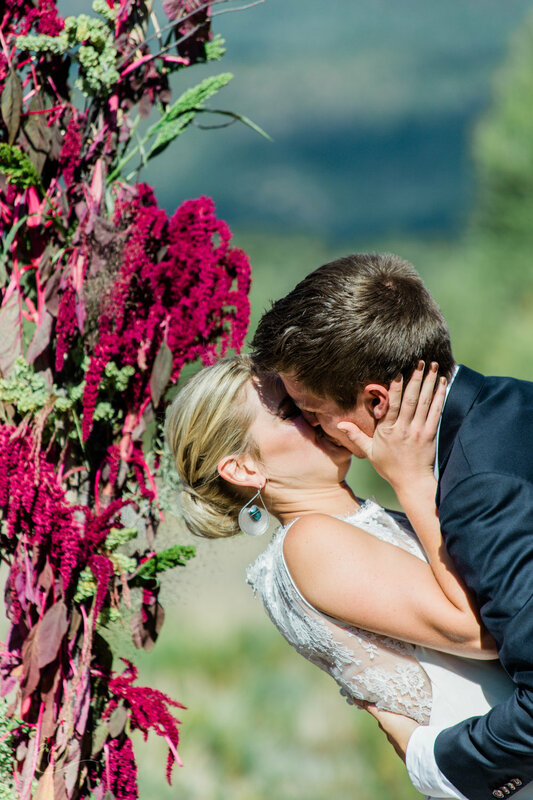 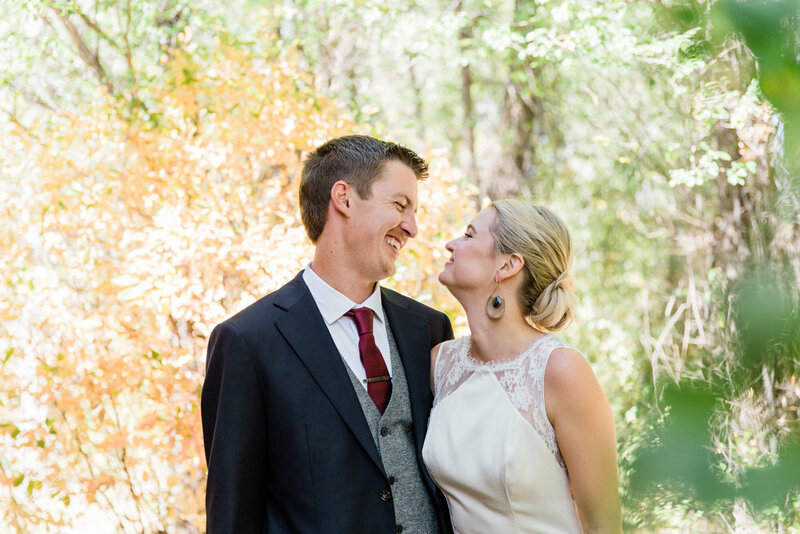 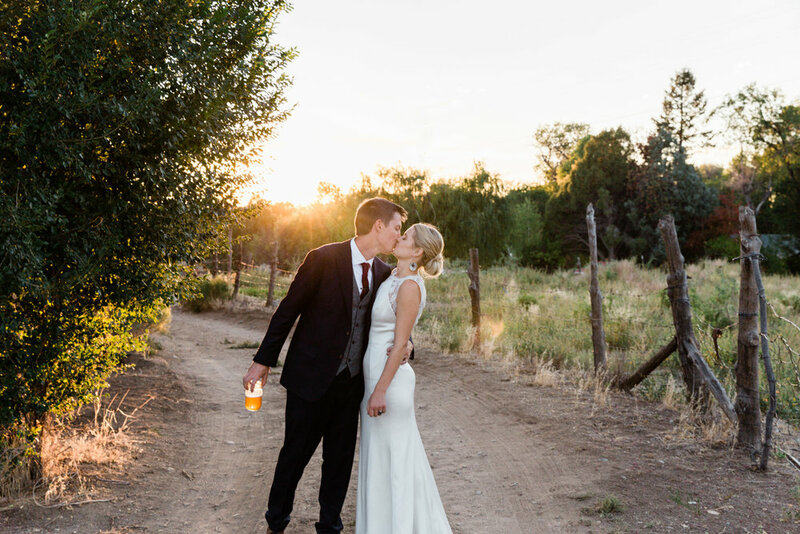 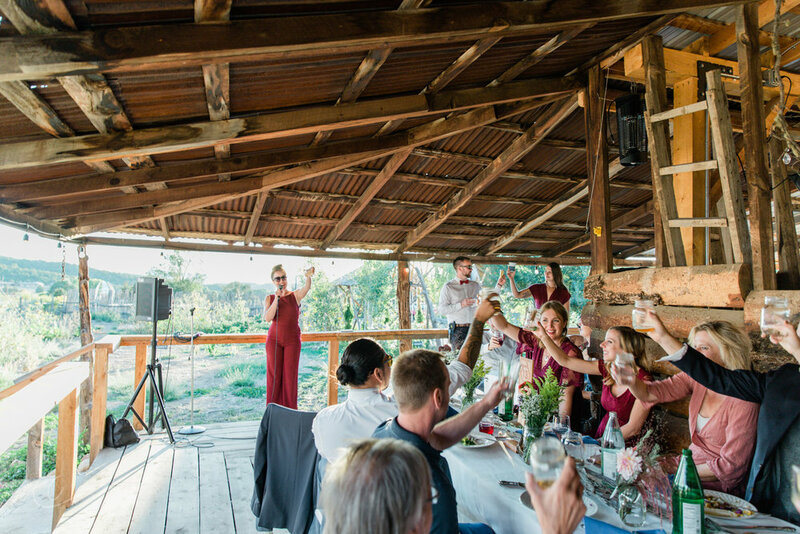 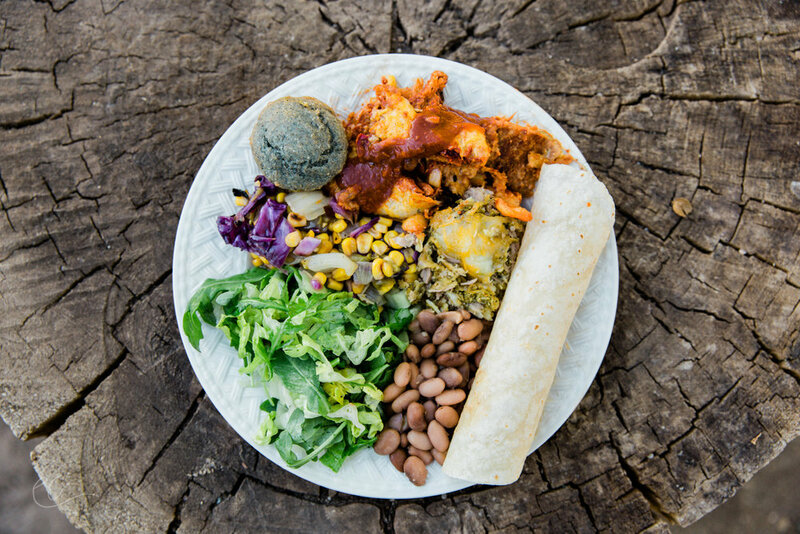 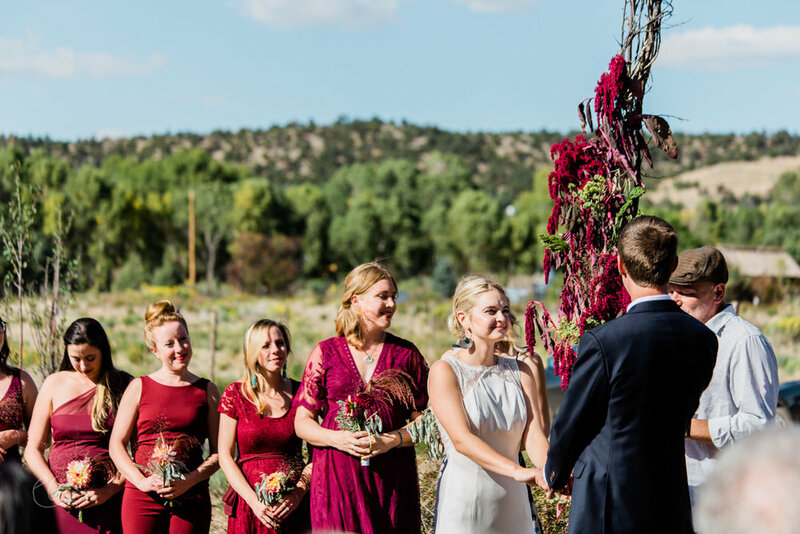 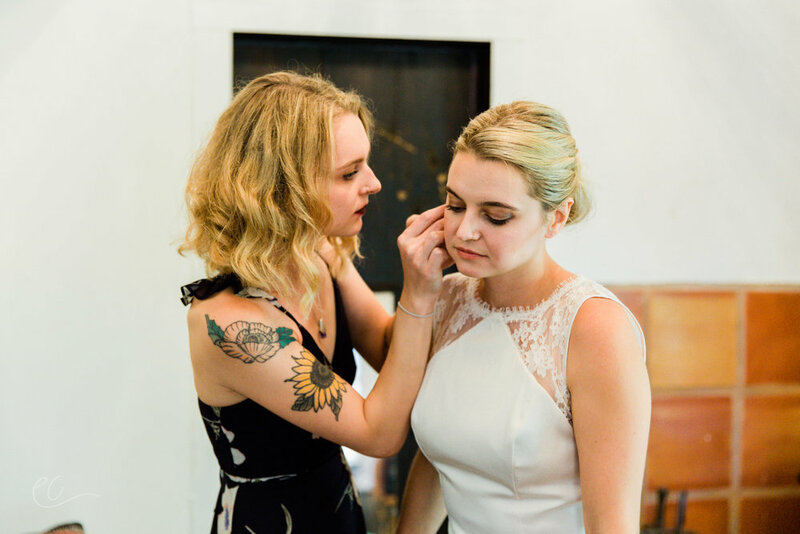 These two love birds got married on an autumn day at Taos Goji Berry Farm surrounded by friends and family in Northern New Mexico. 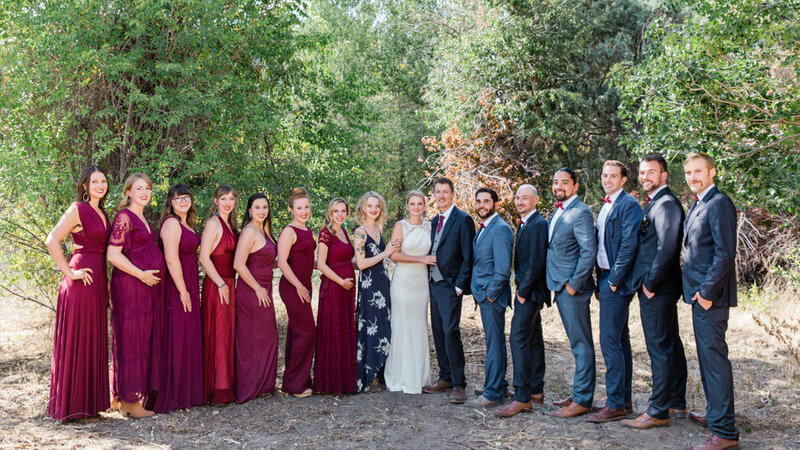 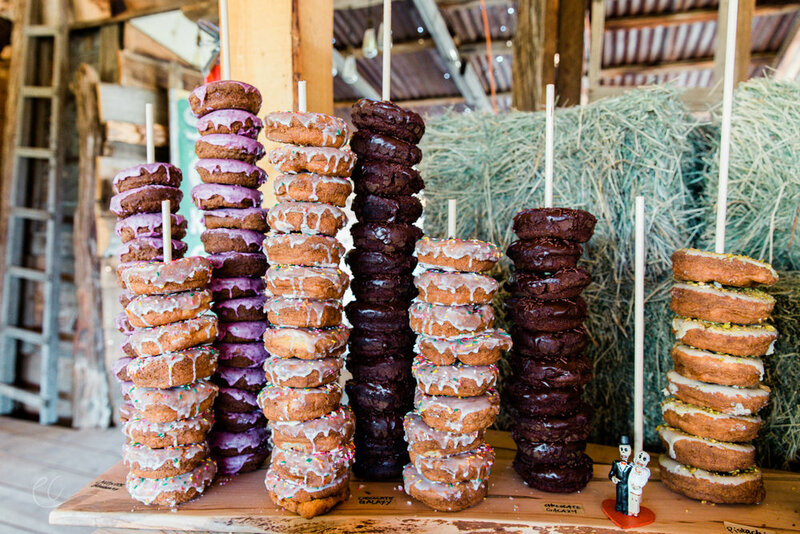 They had a large, spirited wedding party who stood beside them at the alter. 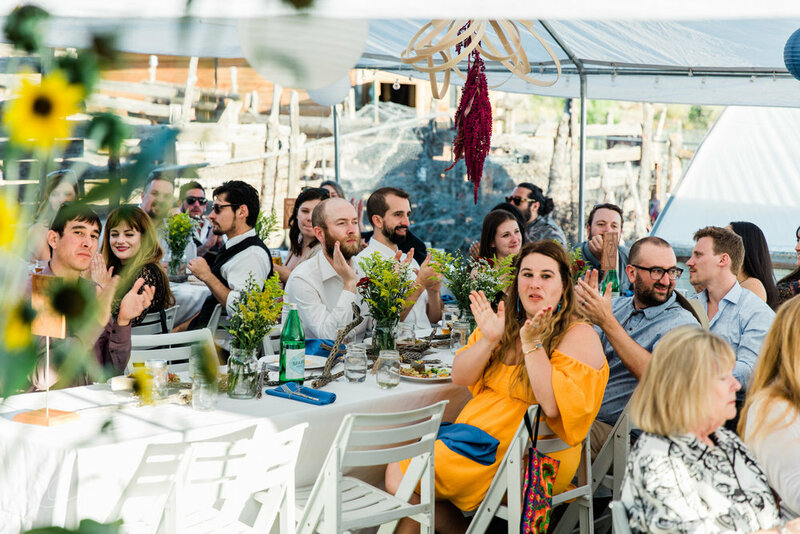 Their friends and family traveled from all over the U.S. and Germany to attend their wonderful celebration. 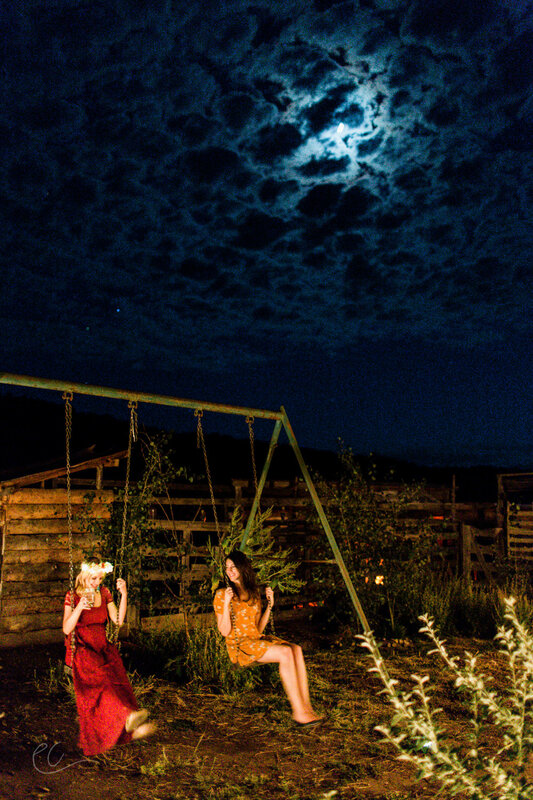 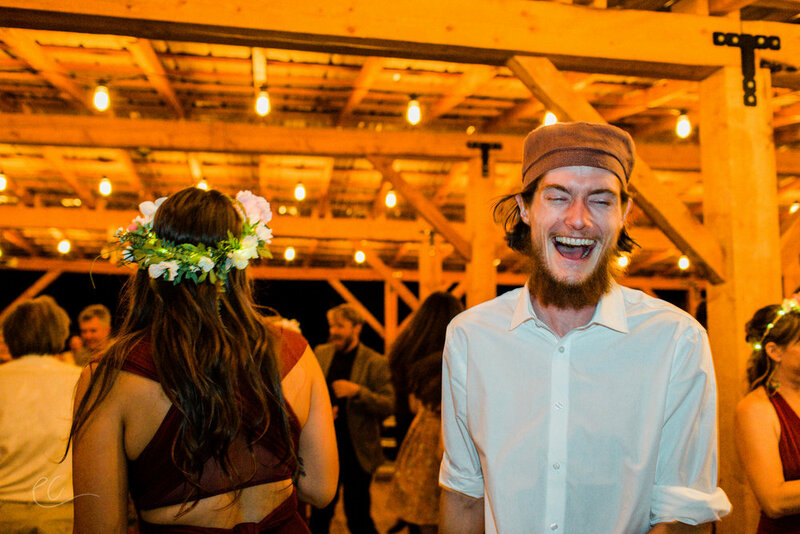 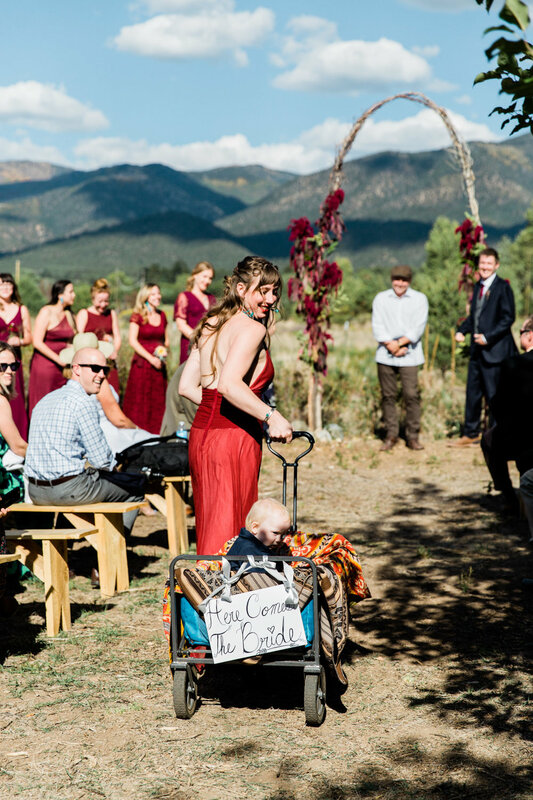 After the lovely ceremony shadowed by the Sangre De Cristo mountains, the reception party lasted until the wee hours of the morning. 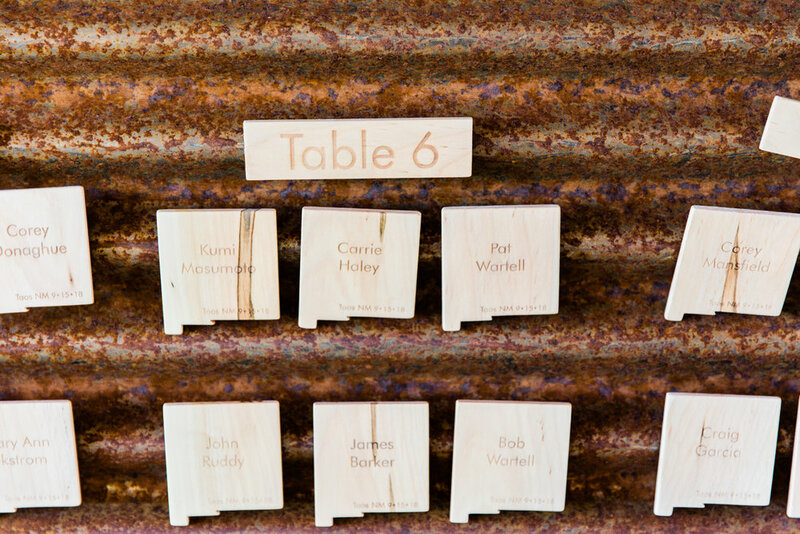 Vendors are listed at the bottom of this post. 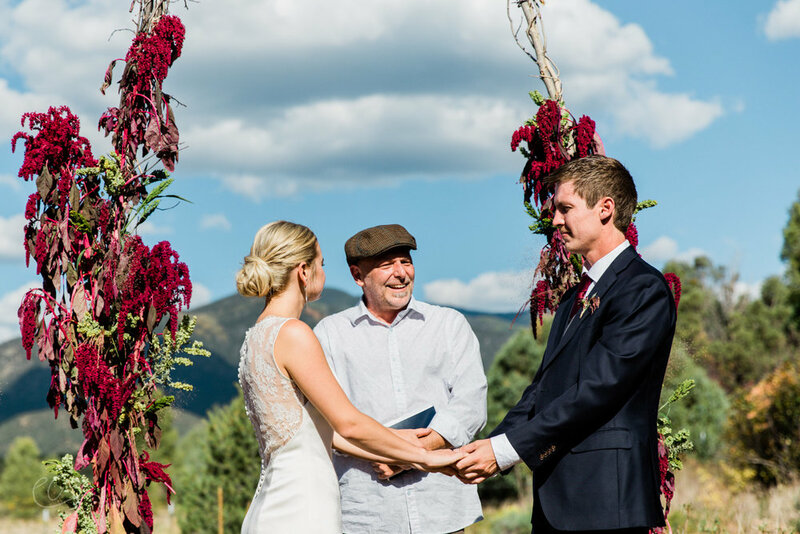 If you would like to purchase photos, click here.